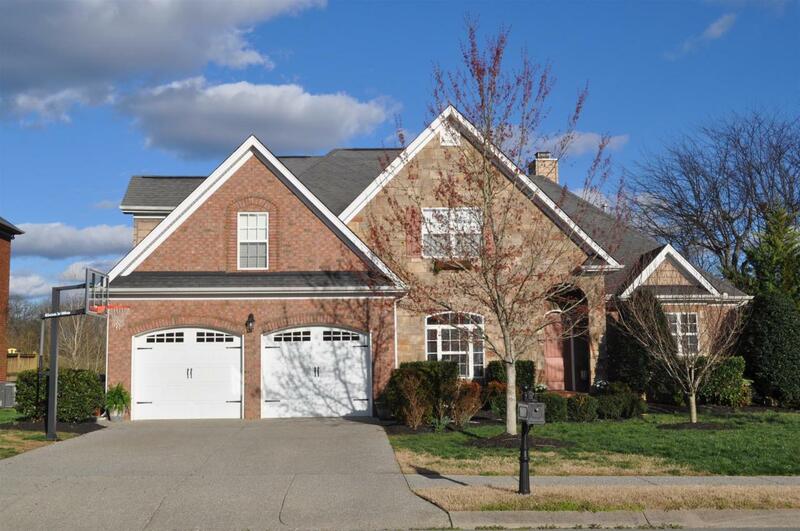 Spectacular Custom Home in Spring Hill Place! Open floor plan with huge rooms for entertaining. 2 bedrms & 2 full baths on main level + 3 bedrms & 2 baths up! 2 Bonus rms up as well! Custom cabinets & granite throughout in kitchen and baths. Beautiful landscaping and great view off back deck to pond! Come check it out today!